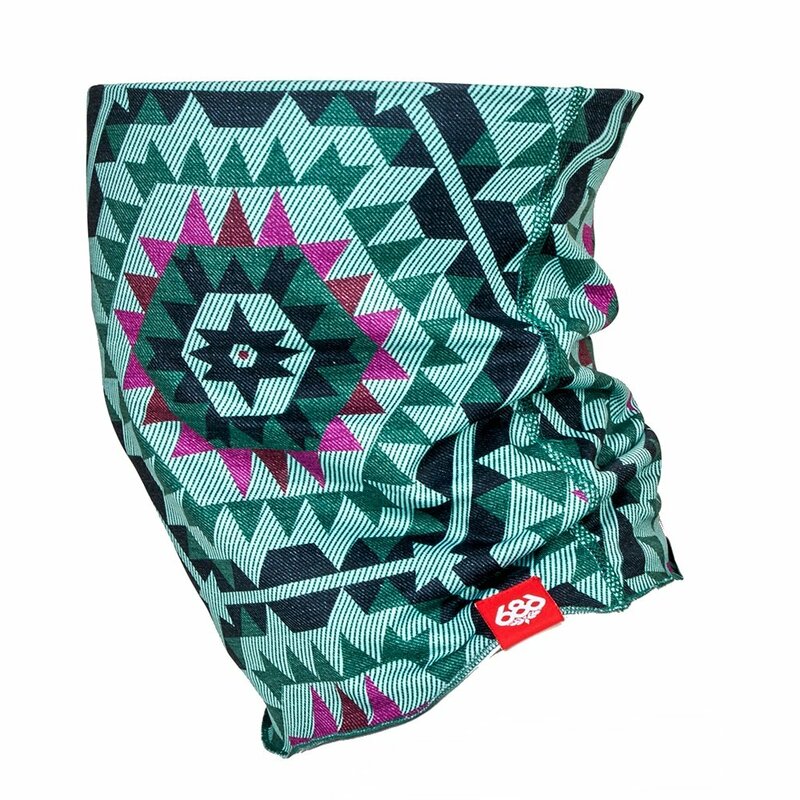 For one functional piece of snowboard gear that serves multiple purposes, look no further than the 686 Roku Face Gaiter. This mask can be worn six different ways, from cold days that call for a full hood to breezier days where you just need light protection wrapped around your neck. Since you're bound to sweat, the Roku Face Gaiter has an antimicrobial finish to help prevent unpleasant smells after multiple days of wear.